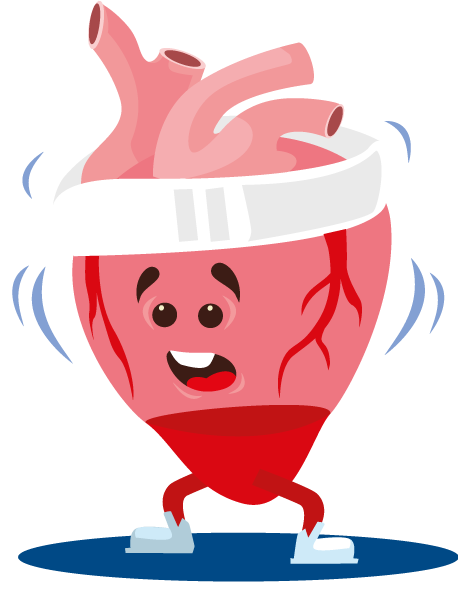 Atrial fibrillation (AF) is a heart condition that causes an irregular and often abnormally fast heart rate. It is one of the most common forms of abnormal heart rhythm and a major cause of stroke. We estimate that around 60,000 people in the Cheshire & Merseyside area are affected with 12,000 of that number who are undiagnosed. AF can cause problems including dizziness, shortness of breath and tiredness. How can I check for atrial fibrillation? A normal heart rate should be regular and between 60 and 100 beats per minute when resting. Most people with AF will require an anticoagulant, but a small number of these won't as it depends on the risk. If I've got AF, what is my risk of having a stroke? 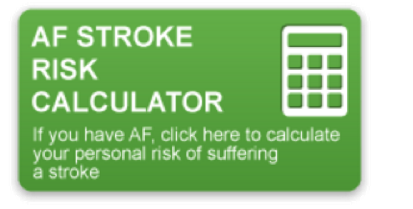 If I've got AF, what can I do to reduce the risk of having a stroke? AF can increase the risk of a blood clot forming inside the heart. If the clot travels to the brain, it can lead to a stroke. Where else can I find helpful information?